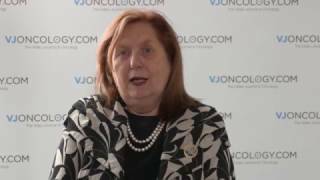 Judith Shamian, RN, PhD, DSci, LLD, FAAN of the International Council of Nurses, Geneva, Switzerland discusses her highlights from the European Oncology Nursing Society (EONS) session held at the European Cancer Congress of the European Cancer Organisation (ECCO) 2017 in Amsterdam, Netherlands. Dr Shamian explains that she was very happy to hear that ECCO has chosen nursing as the focus group to work with this year. Further, the president of EONS talked about the reality of being a nurse, in particular the challenges they face in terms of workload, burnout, and lack of education. 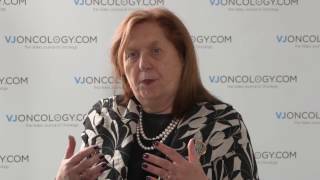 Therefore, there is a lot to do in order to improve the situation for nurses. How has nursing changed over time?